Advances in technology are ushering a revolution in centuries-old protocols. The dissemination of knowledge is no longer tied to a physical campus or traditional classrooms. 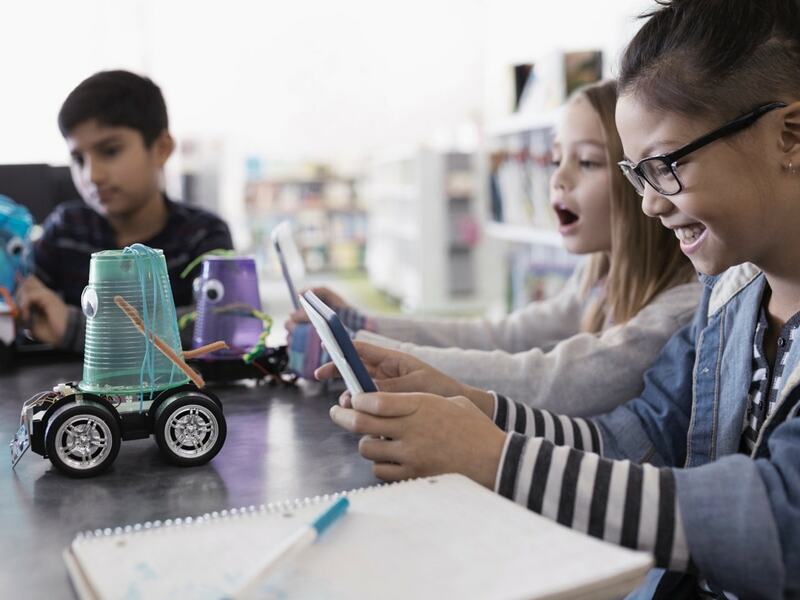 Cloud-based computing, mobile connectivity and streaming video enable collaboration and learning to take place anytime and anywhere. 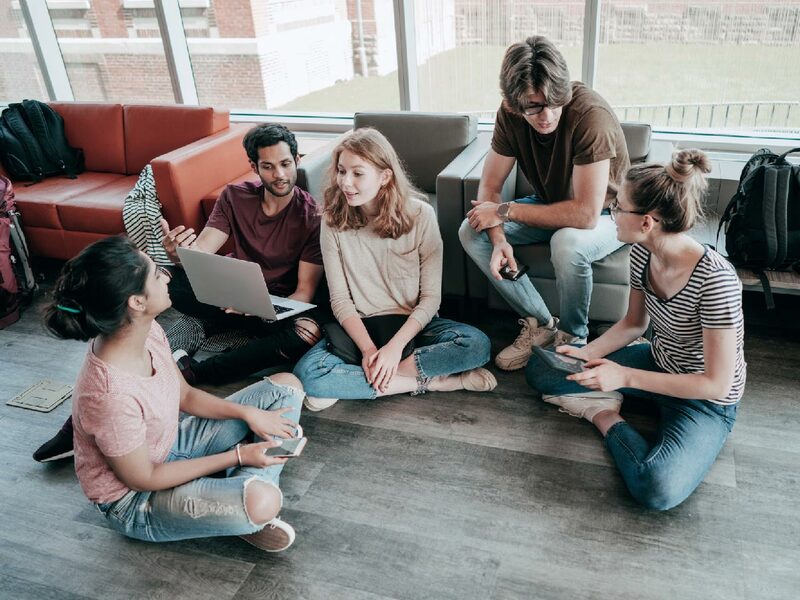 For school districts and higher education institutions communication isn’t simply about a phone system, it is about expanding the reach of knowledge in ways unimaginable before, fostering collaboration inside and outside the classroom and ensuring that students, faculty and staff are kept safe. 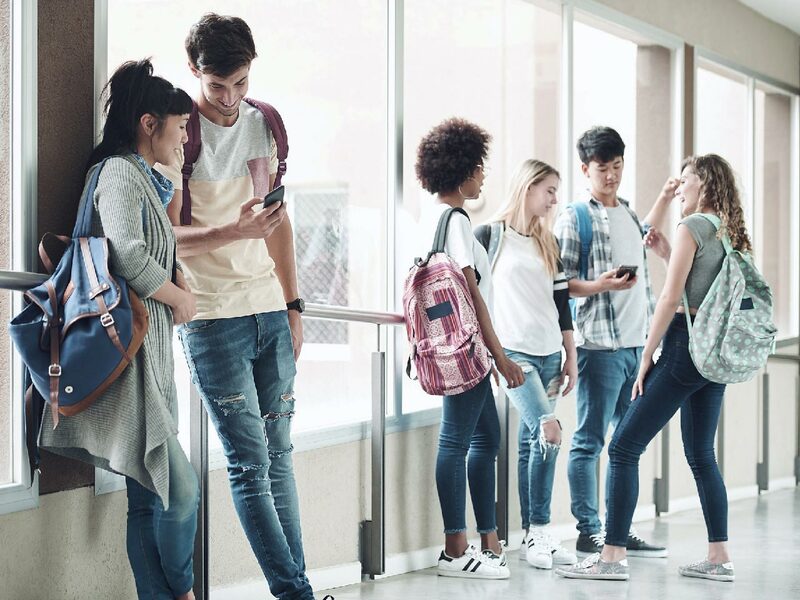 Keeping students safe through instant, coordinated communications.